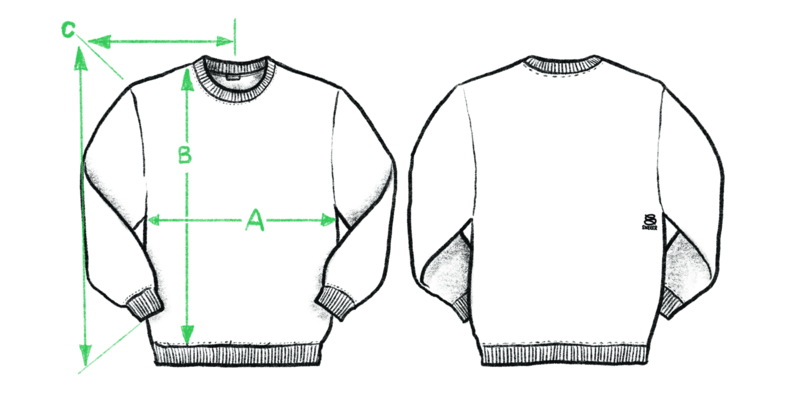 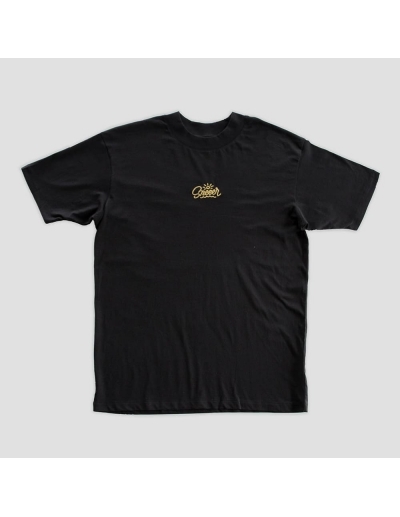 One of Rylsee's original SNEEER design's for the Classic collection. 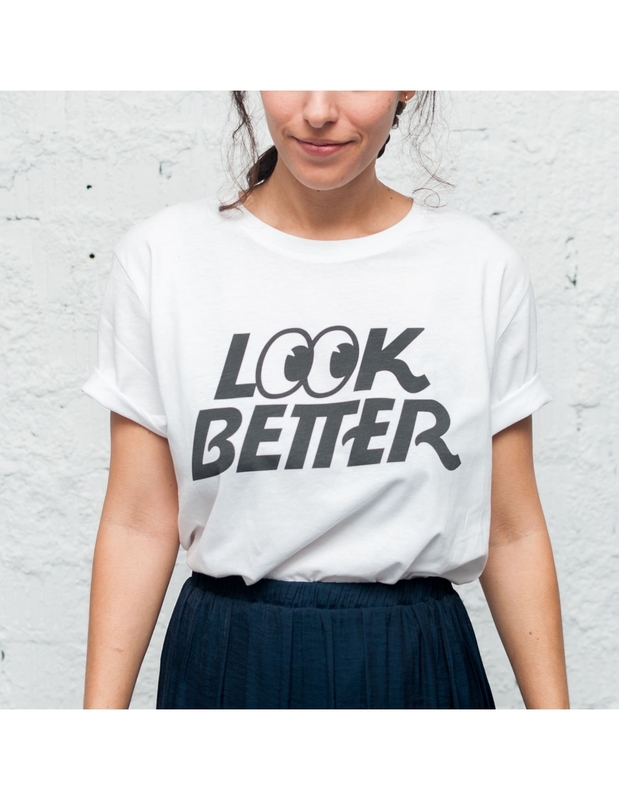 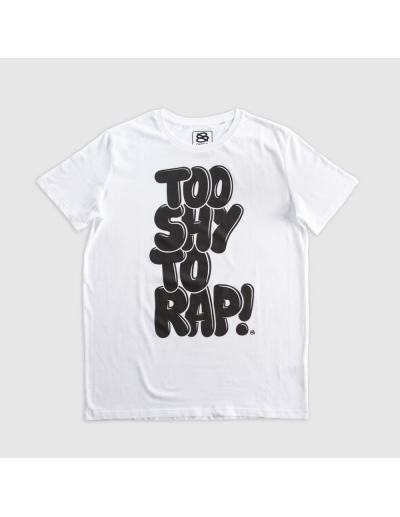 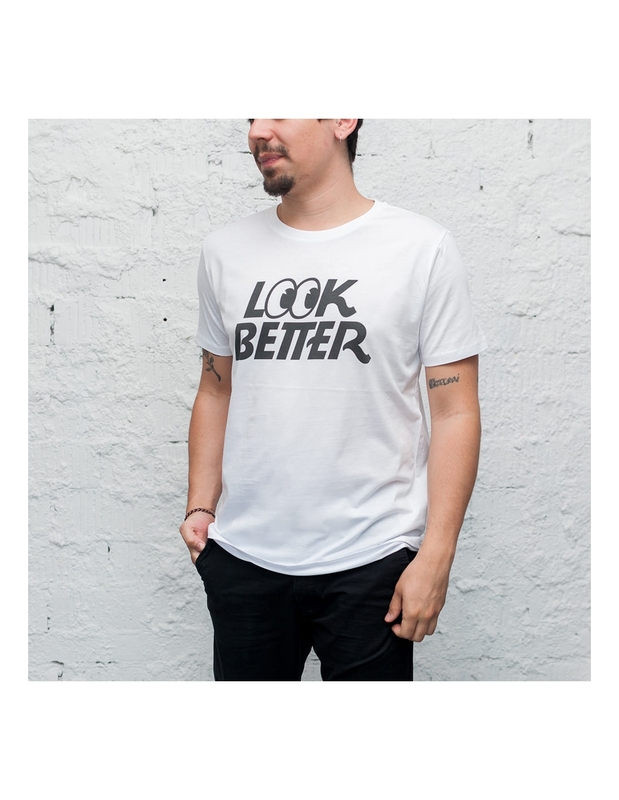 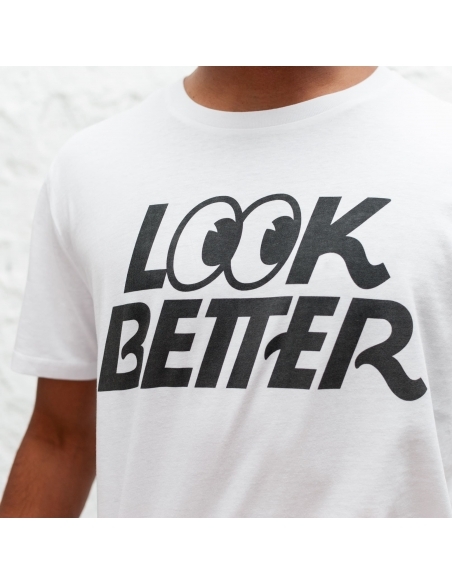 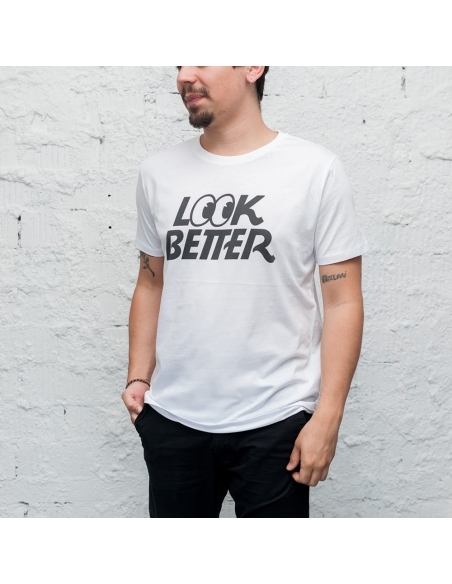 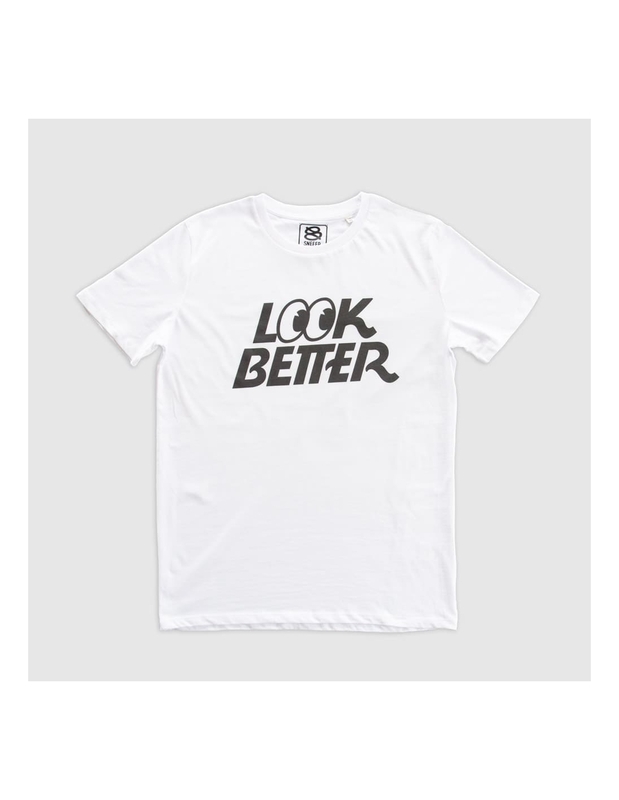 This printed T-shirt features the iconic 'Look Better' logo which can be interpreted at your own will. 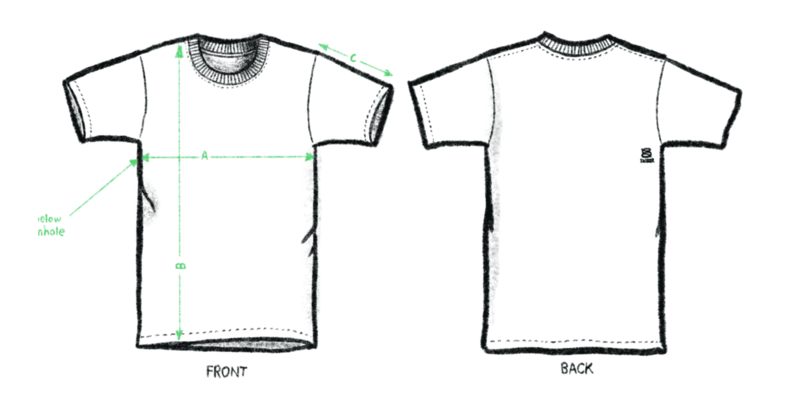 Mens and womens t-shirts made from 100% cotton. 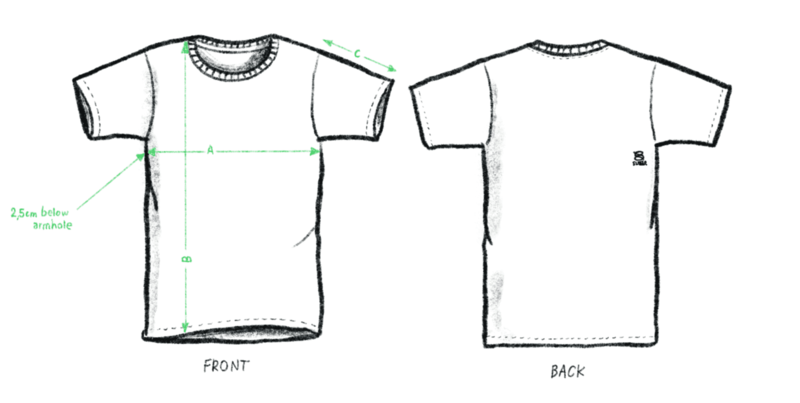 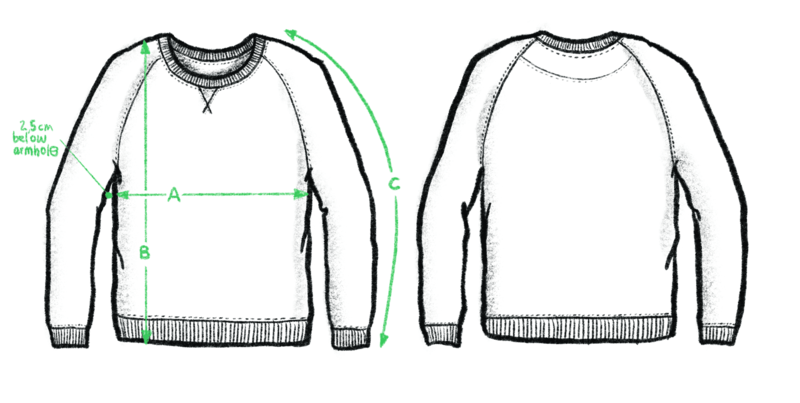 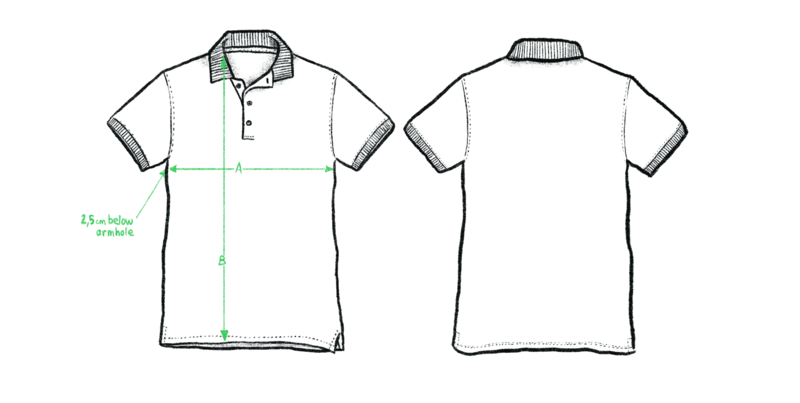 Designed in Berlin by Rylsee, SNEEER printed t-shirts are available in a standard fit or with a drop shoulder fit. 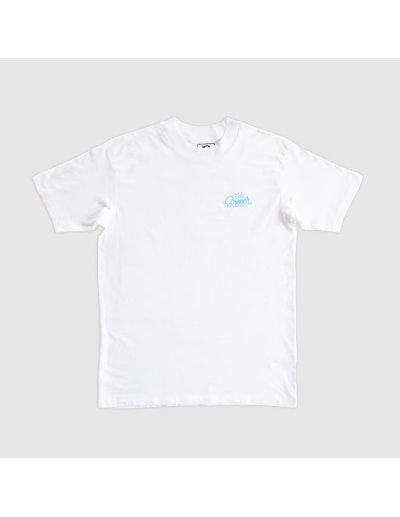 Some of our unisex tees have embroidered details and selection of SNEEER streetwear is screen printed at our studio at Urban Spree in Berlin. 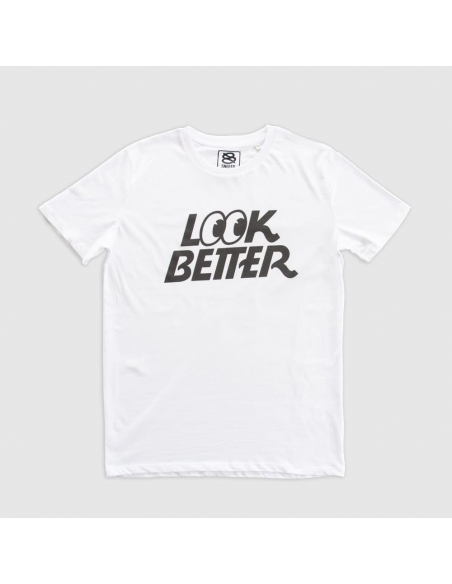 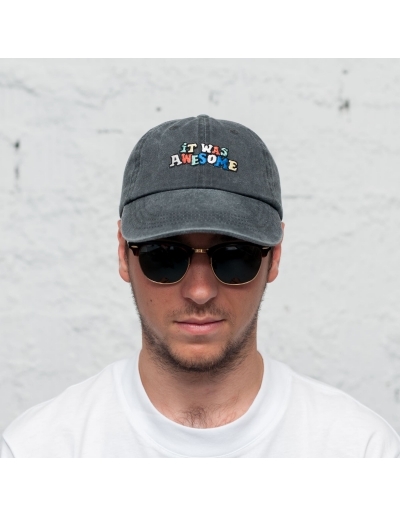 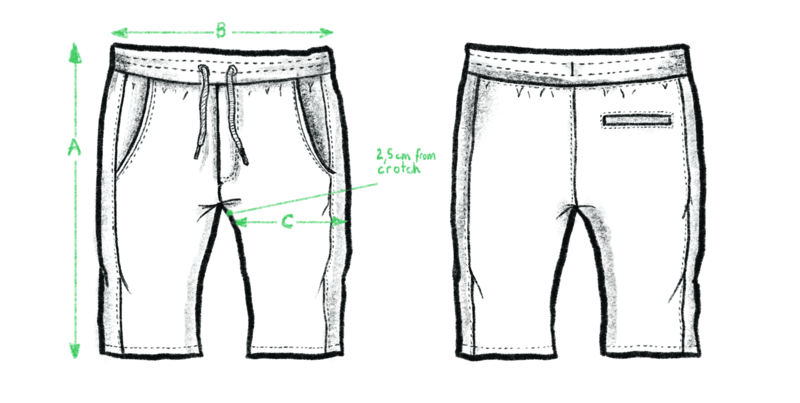 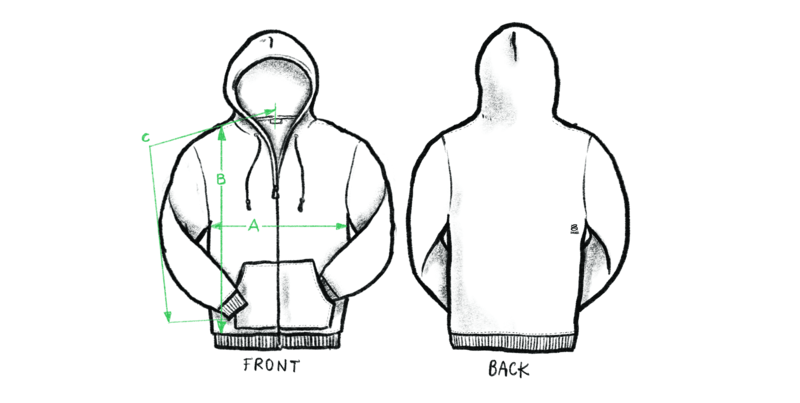 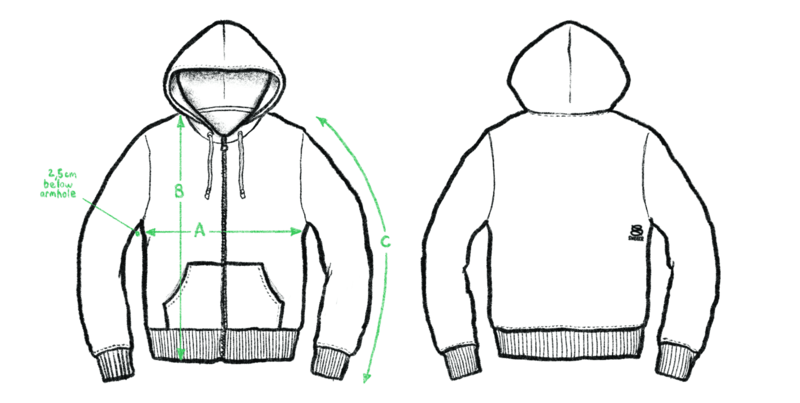 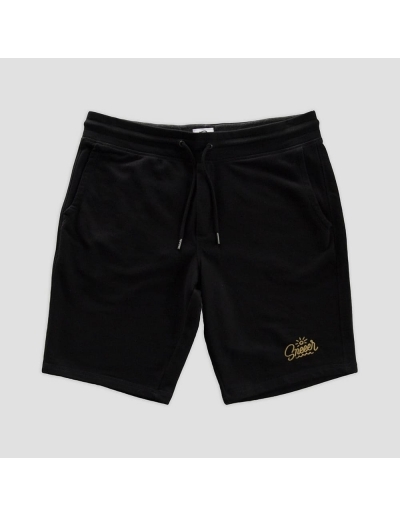 Shop Fair Wear Foundation approved Berlin-based streetwear brands at www.sneeer.com.